Use this calculator to estimate your income tax liability along with average and marginal tax rates. You are viewing this website at a small screen resolution which doesn't support calculators. Click here to view this calculator. Millions faithfully file their 1040 forms each April. 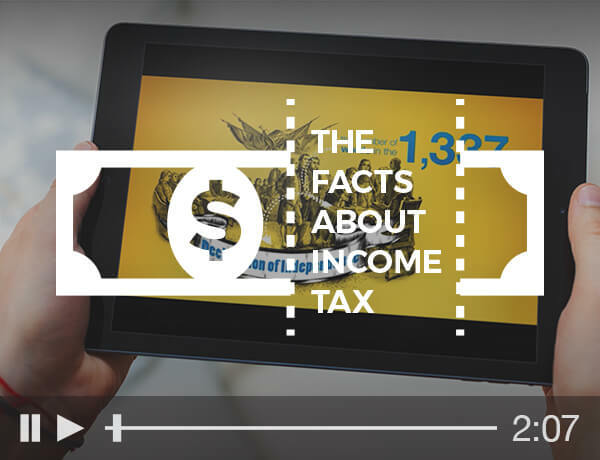 But some things about federal income taxes may surprise you. 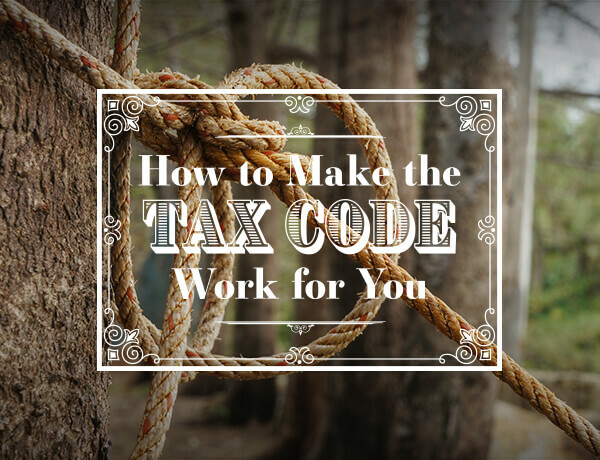 When you take the time to learn more about how it works, you may be able to put the tax code to work for you. 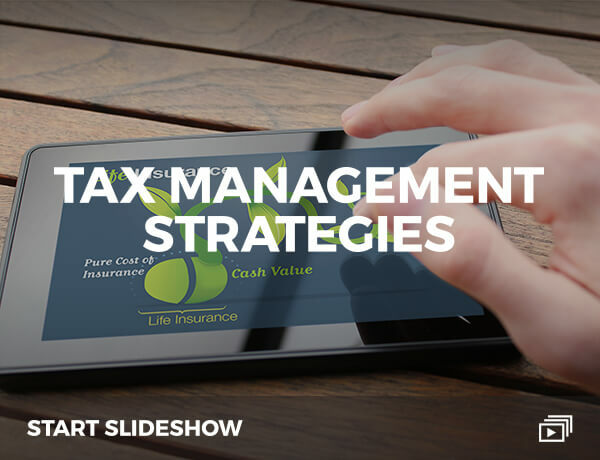 Learn more about taxes, tax-favored investing, and tax strategies. Securities offered through J.W. Cole Financial, Inc. (JW Cole) Member FINRA/SIPC. Active Financial Group, JWC & JWCA are unaffiliated companies.